When it comes to home-buying, there are plenty of choices: carpet or hardwood floors, granite or marble, and of course, house or condo. The decisions don’t end when it comes time to shop for a mortgage. If you’re like most Canadians shopping for a mortgage, you’ll choose a closed mortgage over an open mortgage. But what about a fixed rate or variable rate mortgage? Before deciding what’s right for your family, it helps to understand the difference between the two. A fixed rate mortgage offers homebuyers certainty. With a fixed rate mortgage, you won’t have to worry about your mortgage rate going up during the term of your mortgage. Your mortgage rate and payment amount stays the same, never fluctuating. But the stability certainly comes at a cost; fixed rates are usually higher than variable. Typically, the longer the term, the higher the mortgage rate you’ll pay. 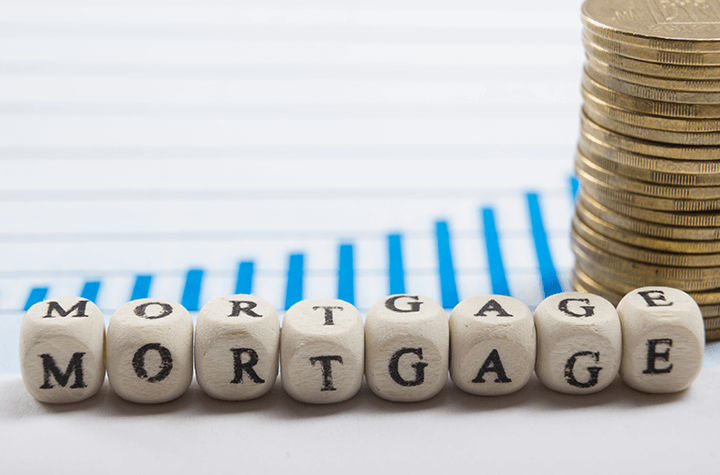 Five-year fixed rate mortgages are popular with first-time homebuyers since they provide certainly: you’ll know exactly what your mortgage payments will be for the next half decade. If you think interest rates could rise during your mortgage term, signing up for a fixed rate mortgage makes a lot of sense. Although you’re probably not thinking about breaking your mortgage when you sign up for it, it’s important to consider mortgage penalties. Sometimes life happens – you lose your job or get sick – and if you don't have an emergency fund, you’ll be forced to break your mortgage. With a fixed rate mortgage, your penalty is three months’ interest or something called the Interest Rate Differential (IRD). The IRD is a formula lenders use to compare the mortgage rate you signed up at with the lender’s mortgage rate today. Some lenders use their posted rate, while other use the discount rate. If mortgage rates are a lot lower today, your mortgage penalty could be quite hefty. Unlike a fixed rate mortgage, your rate isn’t set in stone with a variable rate mortgage. Your mortgage rate can change – go up or down – depending on if your lender raises or lowers its prime rate. The only thing set in stone is your spread on prime. For example, if your mortgage rate is prime minus 0.7 percent, and prime rate is 3 percent, your mortgage rate would be 2.3 percent. But if prime rate goes up to 3.25 percent, your mortgage rate would also rise by .25 basis points to 2.55 percent. So why would anyone choose a variable rate mortgage over a fixed rate mortgage? Because variable rate mortgages usually come with lower mortgage rates than fixed rate mortgages. If you think interest rates are going to stay the same or fall, signing up for a variable rate mortgage can make sense. With variable rate mortgages, the mortgage penalties are more straightforward than with fixed rates. If you break your mortgage, you’ll simply pay three months’ interest.